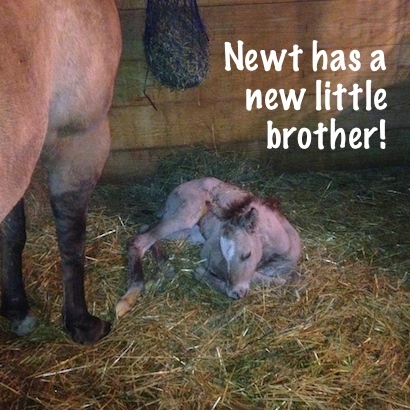 Name this foal: Newt has a little brother! Newt has a little brother! He still needs a name, or two, a barn name and a registered name. 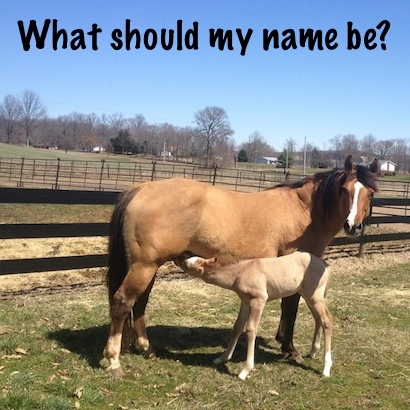 He is by a stallion named Starlights Wrangler and his mom’s name is Whizards Maggie Mae. Fun fact: Whizards Maggie Mae is a full sister to Whizards Baby Doll (aka Roxy). 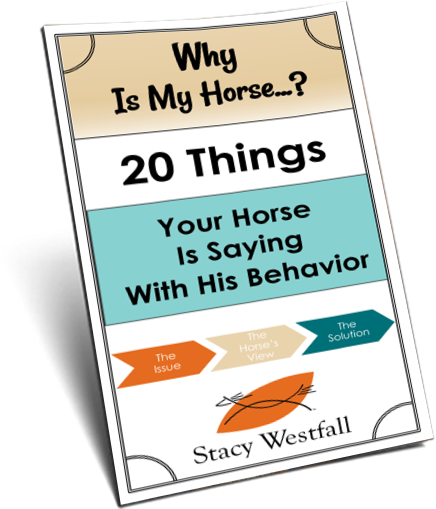 ← How to handle bad days and failed plans when training a young horse. Did the little man get a name yet? 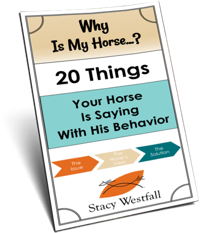 “Rock” in part for famous Aunt Roxy, Star from the Sire, Whiz from the Dam, Kid for being Newt’s little brother, and his barn name sticking with the Lonesome Dove theme. “My Star Mae Shine” or “WineNDine Me” (for the wine glass on his head) “Toasty” for a barn name. How about “Woodrow…Woody”. Aww…..Maggie had another “mini me”! Nice colt! Starlights Wrangler Wiizards Champion. His star looks like a winners cup. Since the one is called Newt, how about calling the other one, Gus. It sounds like you are using the Lonesome Dove theme. Yes, Newt has another brother with the barn name Gus!